We are specialized in exporting and supplying superior grade Sodium Sulphate. Extensively used in detergents dyes and also in pharmaceutical preparations, the Sodium Sulphate provided by us is is a white crystalline solid commonly known as the mineral thenardite. 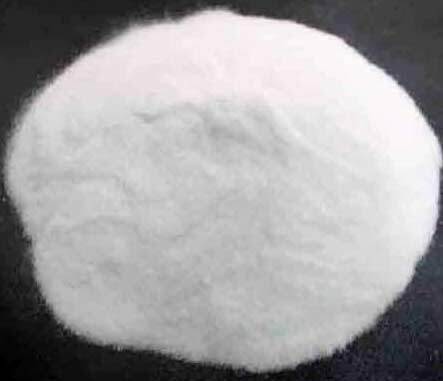 Furthermore, the clients can avail from us, this industrial grade Sodium Sulphate in varied specifications as per their requirements, that too at very reasonable rates.